Trivia: John’s Parsi name is Farhan. 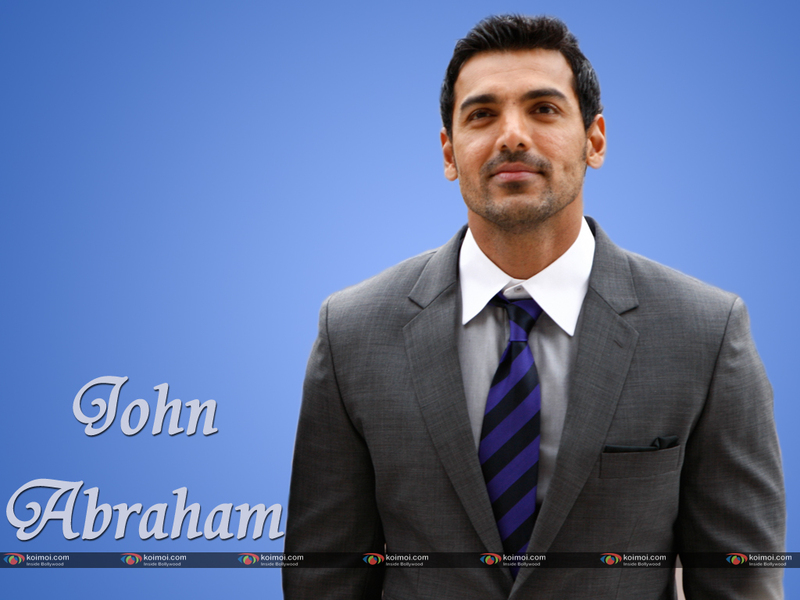 John Abraham is actively involved with social communities like PETA and Habitat for Humanity. His efforts earned him an ‘Eco-Warrior’ award from the Vice President of India. 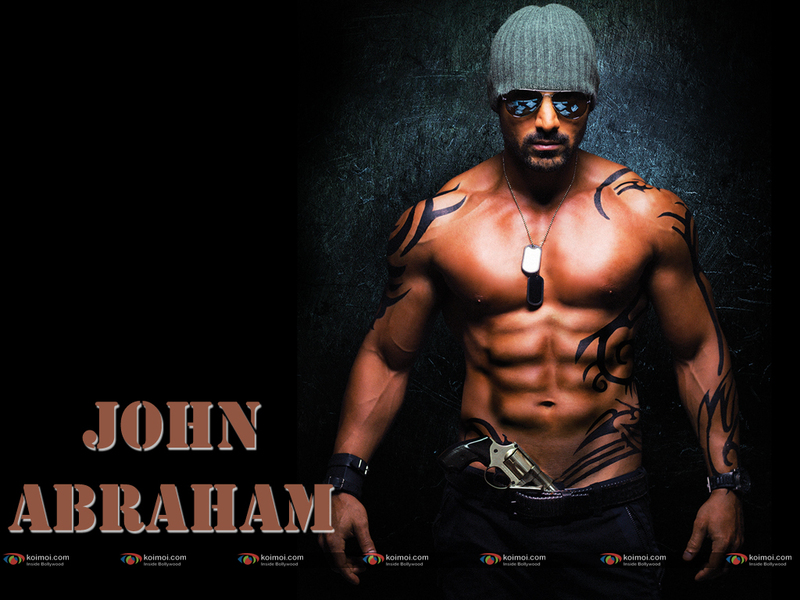 With cute dimples and a six-pack torso, John Abraham bagged the Gladrags Manhunt Contest, Bipasha Basu and a few good movies in a decade of being in the limelight. 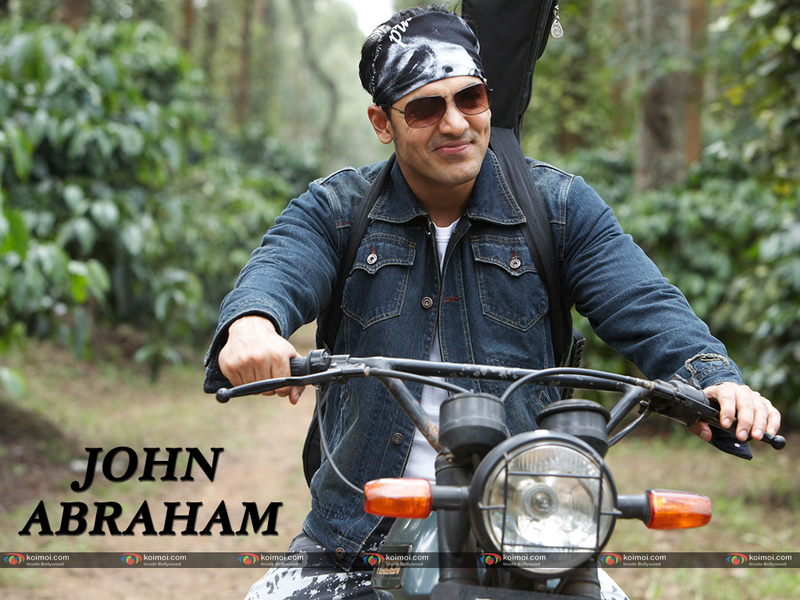 John was born in Mumbai to a Malayali father and a Parsi mother. He has a younger brother, Alan. John studied at the Bombay Scottish School. He graduated with a with a B.A in Economics from Jai Hind College. He started his career in the media, working with Time & Space Media Entertainment Promotions Ltd and later with Enterprises Nexus. In 1999, he won the Gladrags Manhunt Contest and went to the Philippines for Manhunt International, where he won second place. Soon, he also appeared in a number of commercial advertisements. 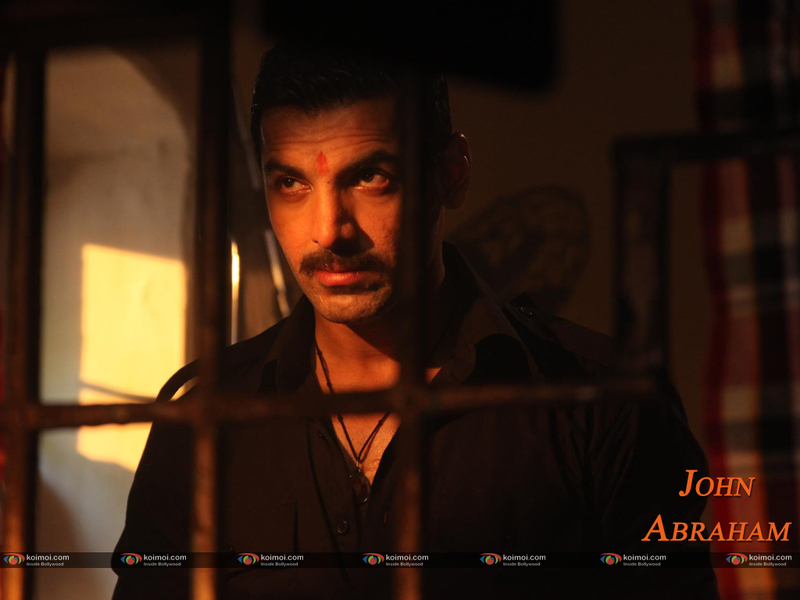 To improve his acting skills, John joined the Kishore Namit Kapoor acting school in Mumbai and completed an acting course while juggling modelling assignments. 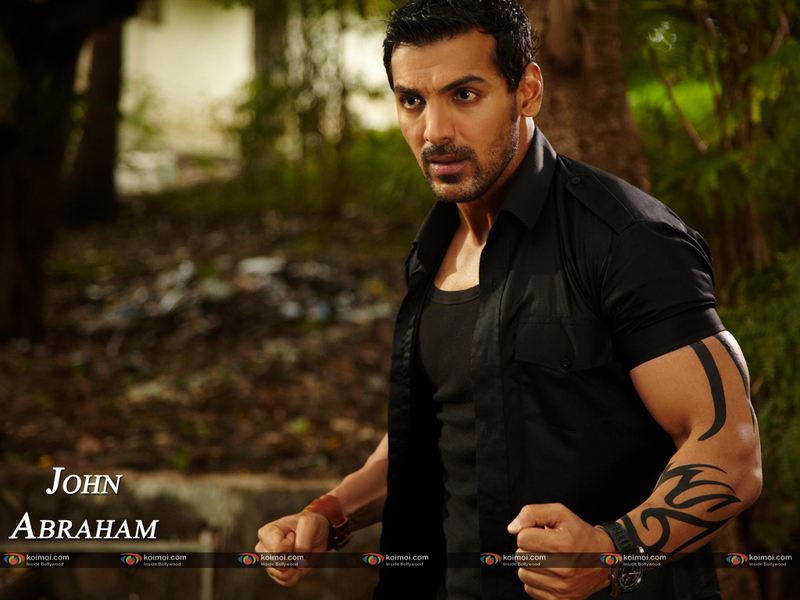 John Abraham’s debut into movies was the steamy Jism with Bipasha Basu. His second movie Saaya, with Tara Sharma, received fair reviews. 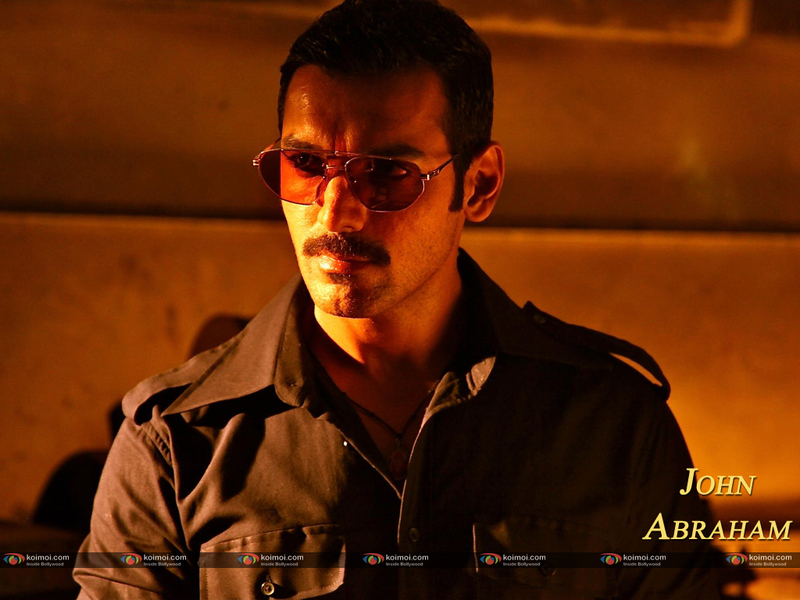 In 2004, his fans got their fill of the handsome actor in movies like Aetbaar, Paap and finally, Dhoom, which had John playing the cool villain with a racing bike. Incidentally, bikes are John’s passion off-screen too. 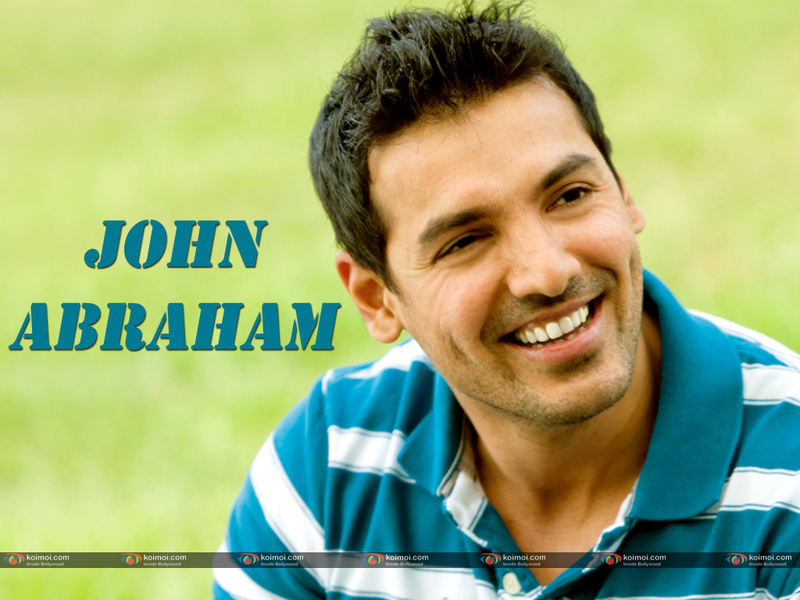 In 2005, John starred in the supernatural thriller Kaal and the comedy Garam Masala both of which did well at the box-office. Later that year, he had a major role in the critically acclaimed film, Water, which portrayed the tragic fate of Hindu widows during the 1930s. 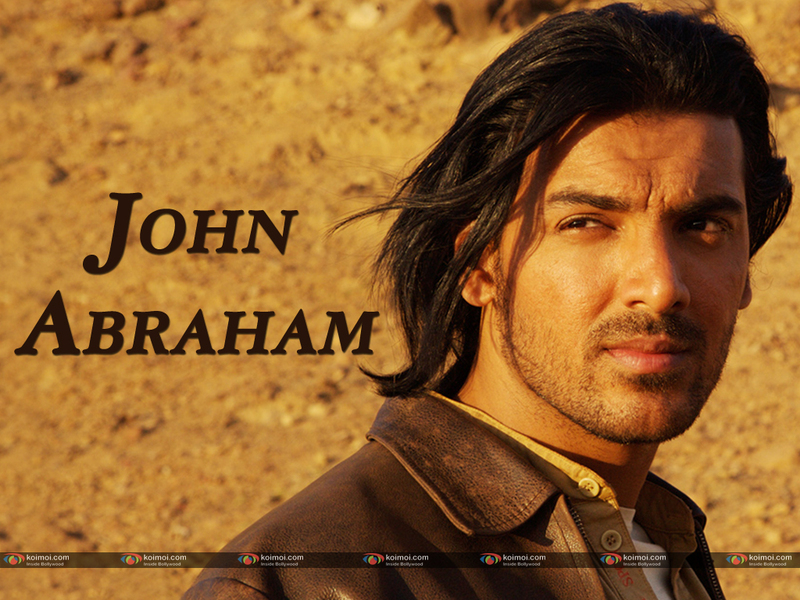 In 2006, John starred in the films Zinda, Taxi No 9211, Baabul and Kabul Express. Among these, Taxi No 9211 and Kabul Express were successful. Salaam-e-Ishq was Abraham’s first release in 2007 but it failed to do well at the Indian box office. His last two releases of the year included the art-house thriller, No Smoking, and the sports film, Dhan Dhana Dhan Goal. 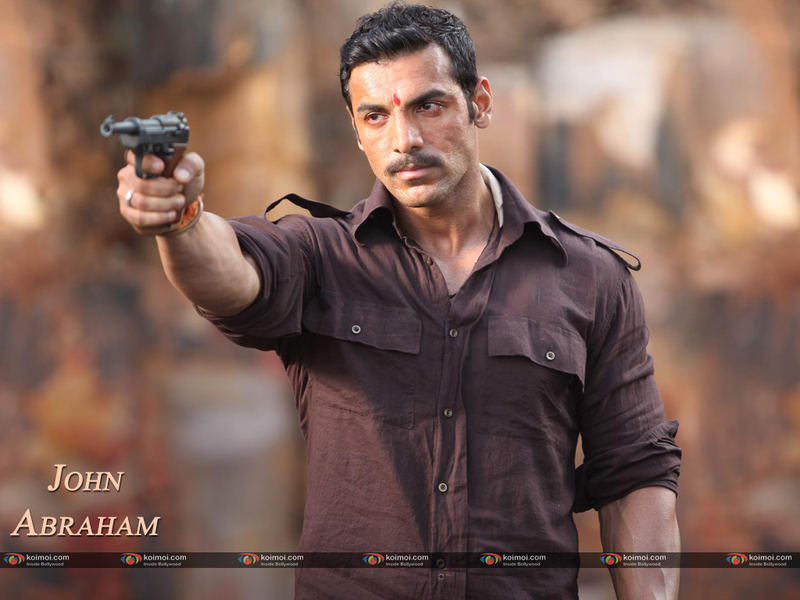 In 2008, Abraham starred alongside Abhishek Bachchan and Priyanka Chopra in Dostana, his only release that year. His first release of 2009 was New York, in which he starred along with Katrina Kaif and Neil Nitin Mukesh. 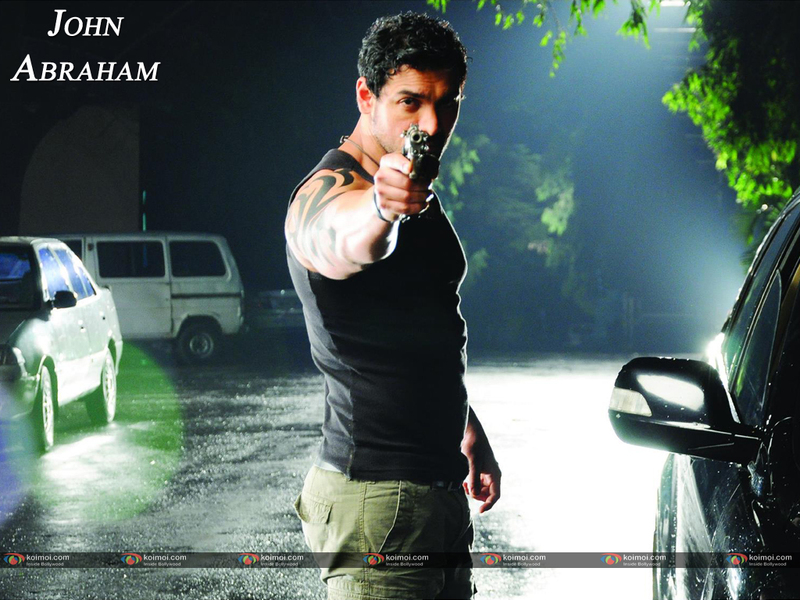 In 2010, he appeared in two films; Aashayein and Jhootha hi Sahi, both of them failed to do anything at the box-office. In 2011, he starred in 7 Khoon Maaf which failed to do​ much business​ at the box office.​ He was next seen in​ Desi Boyz and I Me aur Main ​which too were eventually declared flop at the box office. 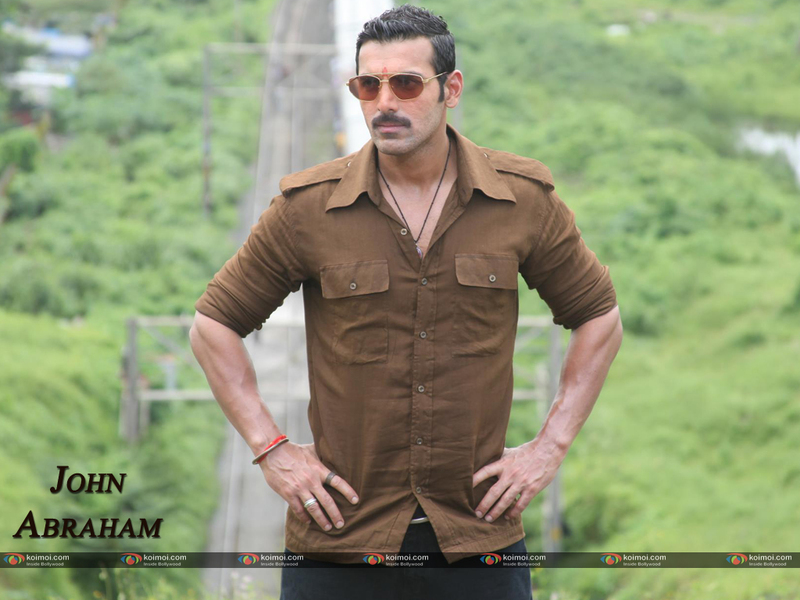 Force, Houseful 2, Race 2 and Shootout At Wadala ha​ve​ been successful at the box office, whereas ​his solo release Madras Cafe was rated as ​an​ average movie at the box office. 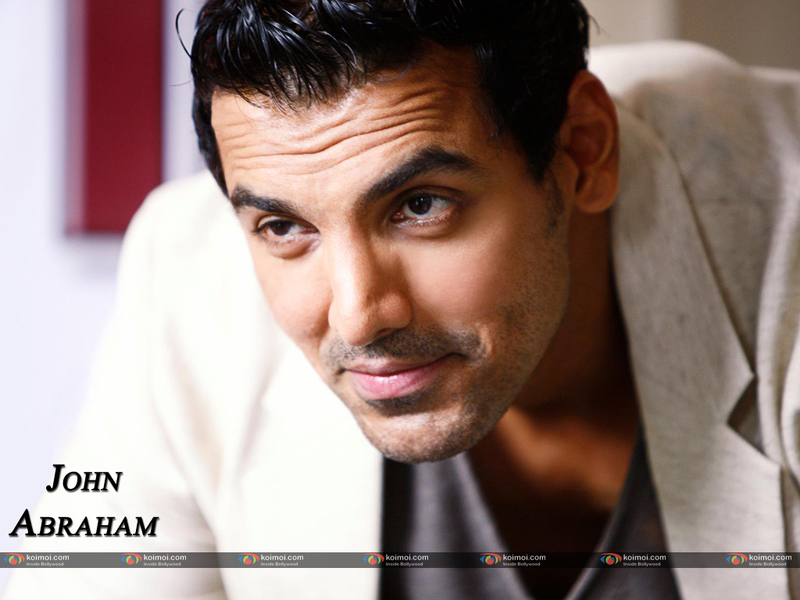 John Abraham will be seen in Welcome Back, Rocky Handsome and an untitled film of ​​Rohit Dhawan’s next that ​is scheduled to​ release in 2015.